Sprint and leap your way to fitness with a pair of stylish, comfy running shoes! 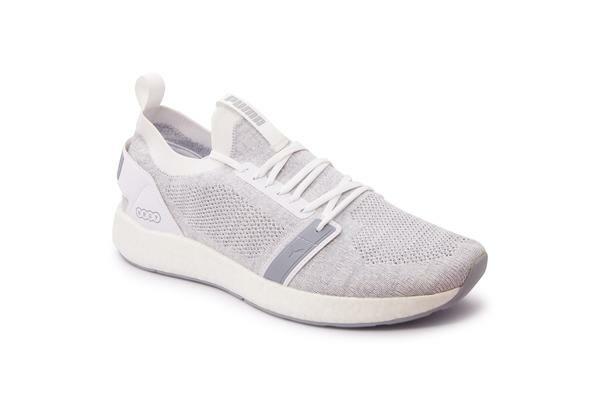 The Puma NRGY Neko Engineer Knit Men’s Running Shoes is lightweight and stylish — definitely the perfect footwear for those long hours in the gym. 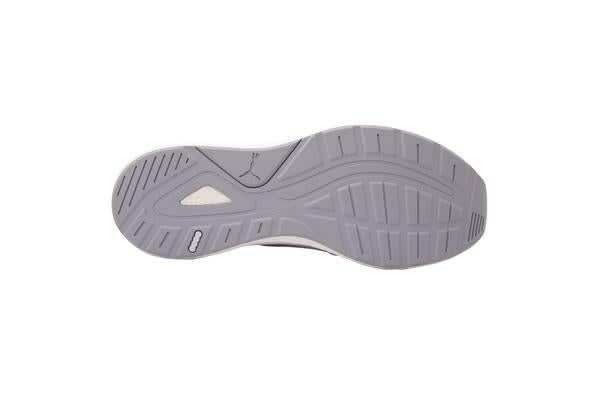 The upper part is constructed from a knitted fabric while the sole is made of rubber for grip and durability. Finished with a lace up fastening and an 8mm heel to toe drop. 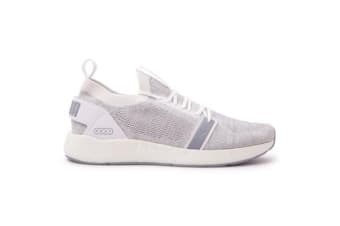 Pair this with your favourite gym pants/leggings/shorts for a complete look.